NGO “Plamen” is a free, independent and non-political organization functioning on the principles of volunteering, independence, equitability, objectiveness, open mindedness and humanities. 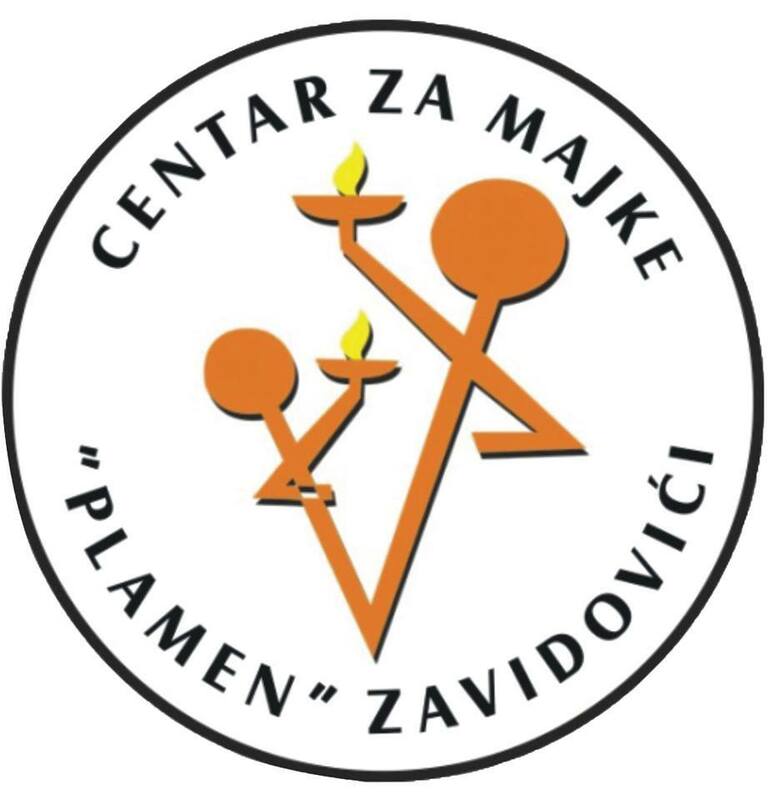 The Mother Center “Plamen” was founded in 2001 with the mission of gathering mothers and children for the purpose of exchanging experiences, professional education, improving the life in the community by providing help for sensitive groups such as single mothers, women suffering from any kind of violence, older people and single households, children without parents etc. The vision of “Plamen” is a more stable and safer future for women as well as fighting domestic violence. The main goals of the organization are: the organization of creative workshops, professional meetings, seminars and other forms of education, collecting and distributing humanitarian help, providing legal and health help, promoting cultural and fun activities, organizing a playroom for children, language courses etc. The organization has a large number of members which are active in all of the activities that are implemented through this organization. Centar za majke “Plamen” je osnovan 2001 godine i ima važnu ulogu u našoj zajednici. Članice smo Internacionalne mreže centara za majke “MINE” od 2001 godine. – unapređenje života u lokalnoj zajednici kroz pružanje pomoći ugroženim kategorijama stanovništva, kao što su: samohrane majke, žene koje su žrtve bilo kojeg oblika nasilja, starije bespomoćne osobe i drugi. Organizovanje kreativnih radionica, seminara, raznih oblika edukacije, dječije igraonice, iznalaženje mogućnosti zapošljavanja prvenstveno žena i osposobljavanje za zanatsko-službene aktivnosti, kao i druženje žena promovisanjem kulturno-zabavnih aktivnosti, pokretanje sportsko-rekreativnih aktivnosti, krojački zanat i mnogi drugi.